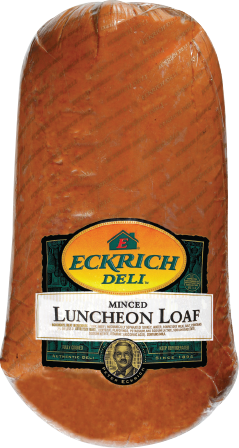 Eckrich Minced Luncheon Loaf is a classic deli lunch meat. 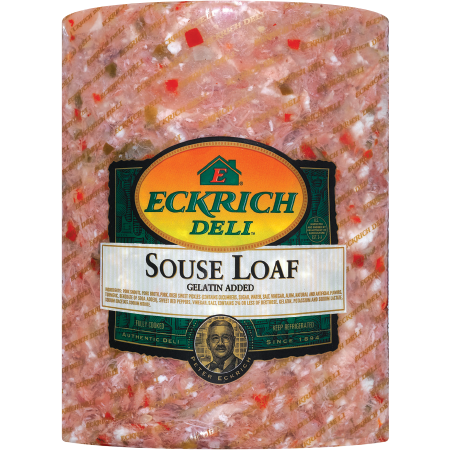 It’s made with high-quality pork, beef and turkey. 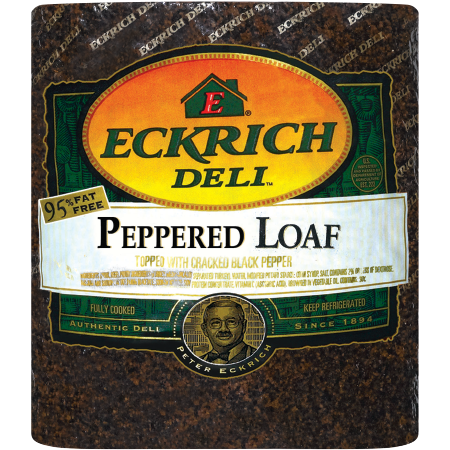 We also add signature seasonings. 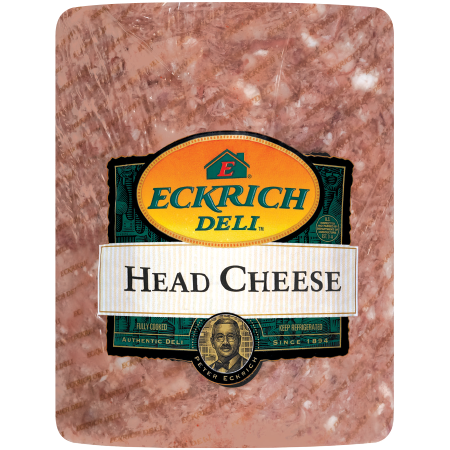 Eckrich proudly makes all of our deli meats free of by-products or artificial flavors or colors, as well as gluten free and soy free. 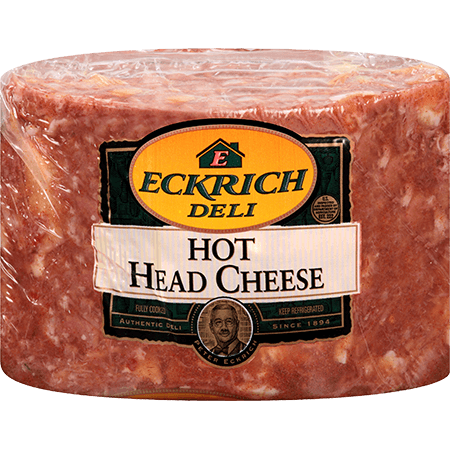 Try some at your local deli counter today. Ingredients: MEAT INGREDIENTS (PORK, BEEF), MECHANICALLY SEPARATED TURKEY, WATER, NONFAT DRY MILK, SALT, CONTAINS 2% OR LESS OF AUTOLYZED YEAST, DEXTROSE, FLAVORINGS, POTASSIUM AND SODIUM LACTATE, SODIUM DIACETATE, SODIUM NITRITE, VITAMIN C (ASCORBIC ACID). CONTAINS MIK.